PHARR — The man found dead inside a home here Friday was identified Tuesday as 32-year-old Arnulfo Gaitan. A suspect in Gaitan’s murder was arrested Friday night and remains in Hidalgo County jail on a $1.4 million bond. After Ortega was taken into custody, he waived his right to remain silent and “provided a statement of the accused implicating himself in shooting the victim causing murder,” the complaint states. 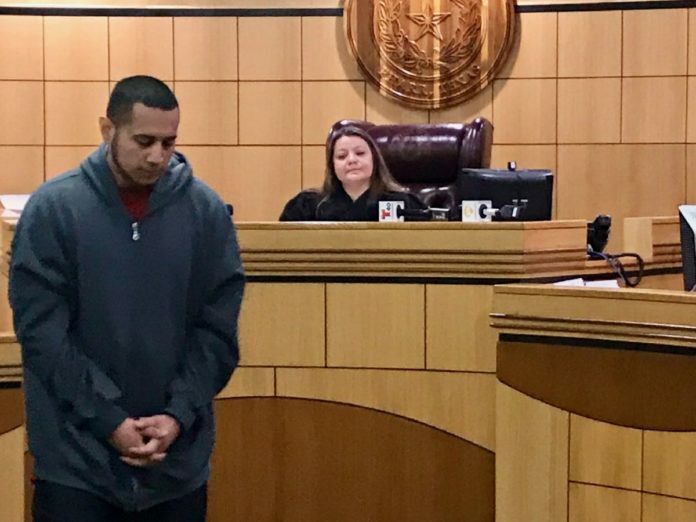 In addition to murder, Ortega faces evidence tampering, engaging in organized criminal activity and unlawful possession of a firearm charges. The gun used in the shooting belonged to the victim.